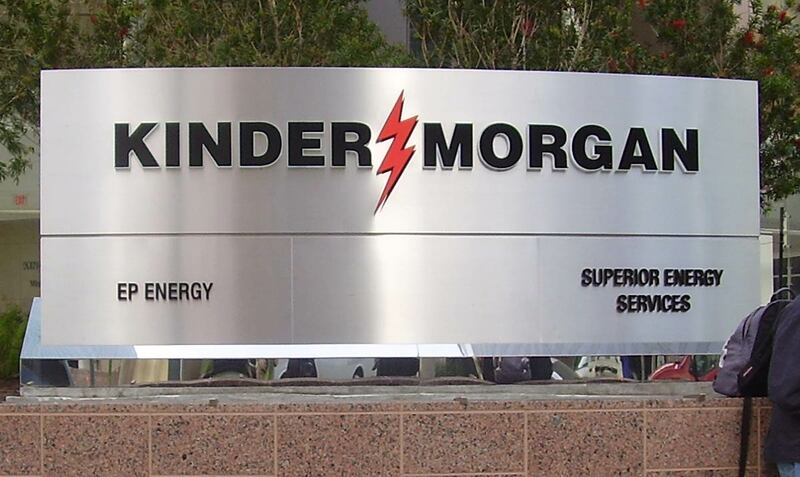 Kinder Morgan is the largest energy infrastructure company in North America with corporate headquarters based in Houston, Texas. The company was founded at the same time it originally acquired the Santa Fe Petroleum Pipeline that is located in Oregon. According to Kinder Morgan’s website, Kinder Morgan owns an "interest in or operate[s] approximately 84,000 miles of pipelines and 165 terminals". The company's pipelines transport natural gas, refined petroleum products, crude oil, carbon dioxide, and other products. Kinder Morgan states it is "committed to being a good corporate citizen and conducting [itself] in an ethical and responsible manner." The company reports that it "spend[s] hundreds of millions of dollars each year on integrity management and maintenance programs to operate [their] assets safely and to protect the public..."
failing to maintain or update maps showing pipeline locations. failing to test pipeline safety devices. failing to maintain proper firefighting equipment. failing to inspect its pipelines as required. failing to adequately monitor pipes corrosion levels. 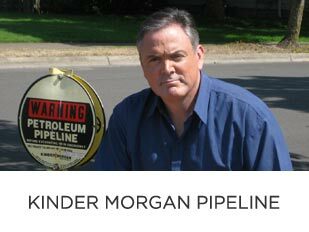 On September 27, 2013, the Wall Street Journal reported that Hedgeye Risk Management’s Kevin Kaiserone concluded that Kinder Morgan’s “high-level business strategy is to starve its pipelines and related infrastructure of routine maintenance spending in order to maximize distributable cash flow.” Kinder Morgan disputed this conclusion. There were approximately 14 enforcement actions against the Santa Fe Pipeline System between 2006- 2014. However, it appears that only one of these actions occurred in Oregon. On January 3, 2017 the federal government disclosed to Shawn that a fully integrated inspection of the Oregon portion of the Pipeline had been completed. As part of this inspection a warning letter was issued to Kinder Morgan on August 25, 2016 detailing certain safety violations. 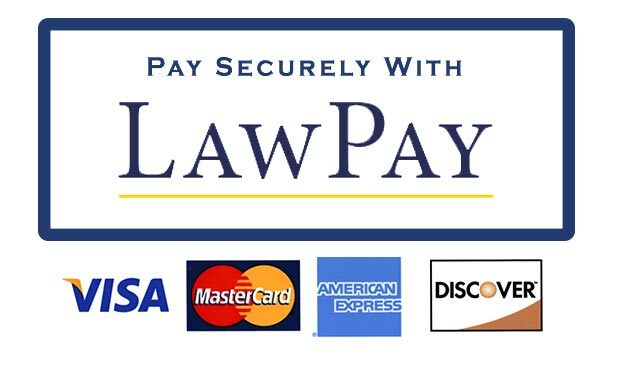 The link to this letter can be found on this page. Despite numerous requests, Kinder Morgan has provided no information to Shawn about the Pipeline other than a public relations pamphlet.